- A conditioner that targets limp hair lacking volume. - Airy Focus Formula adds volume and creates an airy look without weighing hair down. - Amino Moist Repair Ingredient repairs and protects damaged hair from moisture loss by forming a moisture veil on each hair strand. 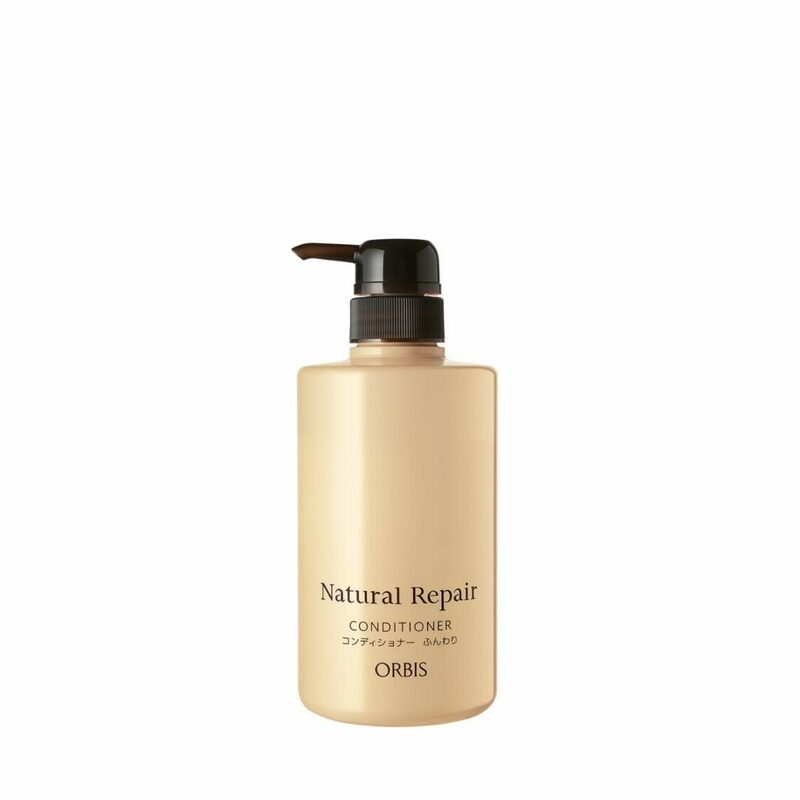 - Lightly remove excess water and apply an appropriate amount (2-3 pumps) onto hair. - Gently massage product onto hair and leave in for two to three minutes.